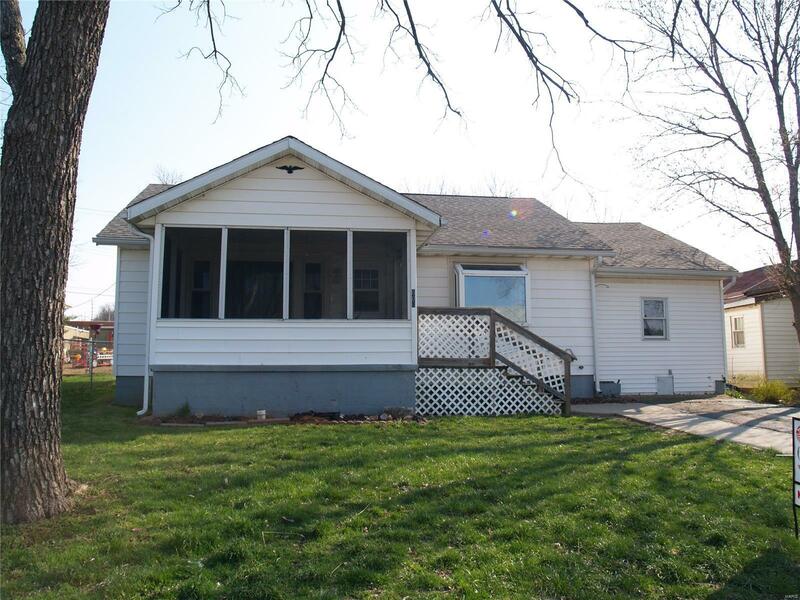 Spacious 3 bedrooms 2 bath home is in move in condition. Come take a look at this home with its fenced in back yard and storage shed. Home has a commercial smoke detector and sprinkler system. Everything is on one level with very little stairs. This jem won't last long. Within walking distance to shopping and dining.